Are you allowed to work in Switzerland? Work Permits explained. Welcome to Switzerland jobs homepage. 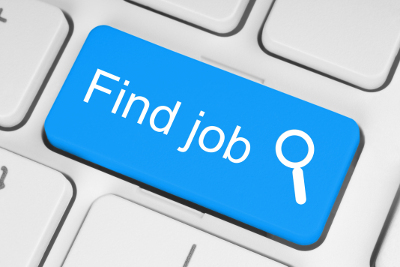 From here you can access all our jobs using the search fields at the top of the page or browse popular job categories and locations across Switzerland within the 'Browse Jobs' section immediately above this text. We specialise in jobs in Switzerland for English speakers and multilingual vacancies. If you are a looking for a job speaking English or a foreign language you can also refine your search using the language field that is hidden under the 'looking for multilingual jobs' link in the main job search form. Our keyword search also accepts keywords in foreign languages which it will match with job descriptions that are posted in that language. It's not compulsory to sign up to our site, though it is free to do so and this allows you to save a shortlist of jobs and also keep a CV on file so our agents can find you a job if you require.